Tree pests are a destructive breed of insect, often times attacking them from the inside out, damaging leaves and root systems. 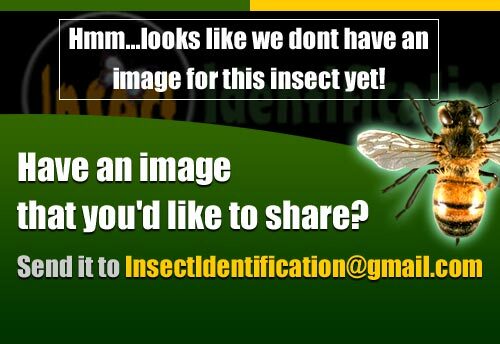 There are a total of 17 Tree Pests (Insects) in the Insect Identification database. Entries are listed below in alphabetical order (A-to-Z).